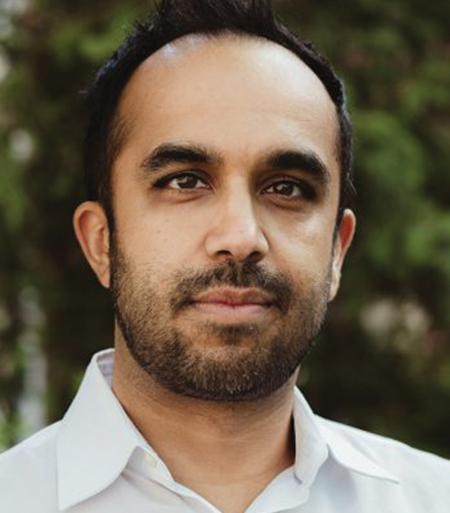 Neil Pasricha is a New York Times bestselling author, blogger, and speaker who focuses on living intentionally. He's the author of six books including: The Book of Awesome, The Happiness Equation, Awesome Is Everywhere, and How To Get Back Up. Neil is also the author of the award-winning blog 1000 Awesome Things and host of the Apple “Best of 2018” podcast called 3 Books which chronicles his 15-year-long mission to uncover and discuss the 1000 most formative books in the world. Neil gives over 50 speeches a year at places like TED, SXSW, and Google. His first TED talk “The 3 A’s of Awesome” is ranked one of the 10 Most Inspiring of all time and his second is called “How do you maximize your tiny, short life?”, an artistic side-project called the world’s first TED Listen, composed entirely of questions. Neil has degrees from Queen’s University and Harvard Business School and does pro bono work focused on youth mental health, youth literacy, and community wellness.